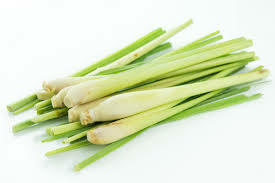 Lemon grass is a grass like plant with long slender foliage growing to about 2-3 feet tall. Leaves are grayish-green in color. Stems and leaves impart a strong lemon flavor when used in cooking. Because lemon grass is not winter hardy in colder climates, it is best grown as a container plant.